Seen as preposterous to those who support legalization, these rulings appear to be rooted in the status quo tyranny of the drug war and prison industrial complex, two monolithic cash cows which bring immense profit to those who persecute others for recreational and medical use of a plant. 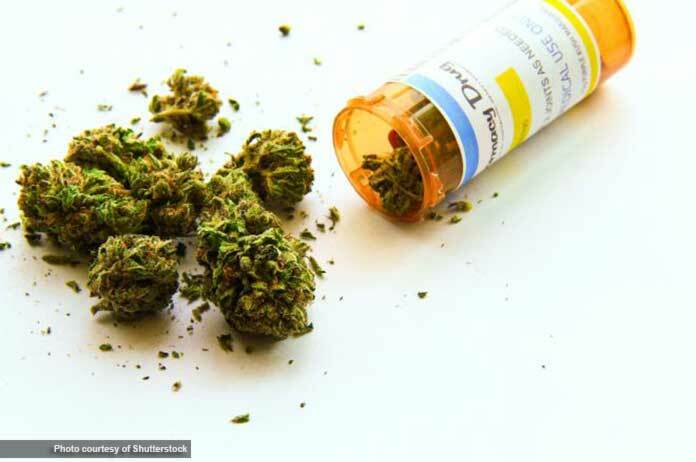 Now, however, this DEA’s attitude towards cannabis should come under even more scrutiny and criticism, as the National Academy of Sciences (NAS) has just released a press release which supports the claims that cannabis has therapeutic benefits. In the groundbreaking report released this week entitled The Health Effects of Cannabis and Cannabinoids: The Current State of Evidence and Recommendations for Research (2017), the NAS issued a comprehensive, researched-backed statement on the validity of medical marijuana, including pros and cons, outlining its clinical effectiveness. The NAS report does not appear to show favoritism in its findings, duly noting and reporting evidence of both the positive and negative aspects of chronic cannabis usage, which includes the increased risk of mental health issues and psychosocial issues due to overuse. However, the report should be considered a win for those advocating for the legalization of cannabis-based therapeutic medicines and remedies, as well as a rejection of the DEA’s classification of cannabis and cannabis extracts as substances devoid of medical benefit.